Imagine you’re in your office making a cup of coffee. Wally from Accounts walks in, and you groan. Wally is a weirdo, and he’s coming over to chat. Don’t feel bad for immediately noticing Wally and being annoyed. You’re not being mean. You’re just using a nifty trick that mammals—and especially humans—have evolved to build social groups and civilisations. I’m talking about cognitive social mapping or the ability to keep track of the physical location of people in our social circles. Thanks to a new study from Professor Nachum Ulanovsky of the Weizmann Institute of Science in Israel, we’re a step closer to understanding the science behind this ability. The study involved Nachum and his team measuring the brain activity of Egyptian fruit bats when paired with alpha males. While scientists have known for decades about brain cells that allow us to track physical objects (like a cricket ball flying towards our head), the understanding of the social mapping aspect is new. Humans use this ability every day, whether we’re playing a team sport or walking through the park. We’re constantly aware of the positions of others in our social group and where they are heading. Another animal that has a remarkably human-like hippocampus is the humble echidna. Unfortunately, though, echidnas aren’t that suited to studies of brain function because they aren’t as easy to work with. Sorry little guy. Echidnas have a similar hippocampus to humans. 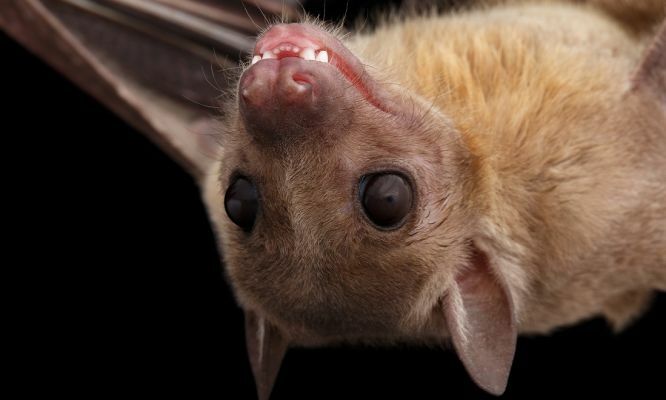 But they aren't easy to work with so scientists research Egyptian fruit bats instead. 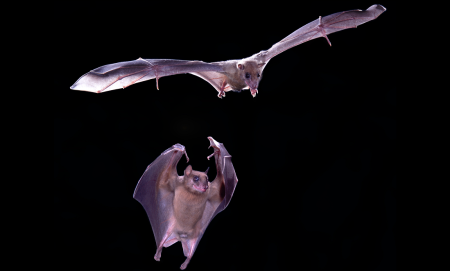 In order to learn about bats’ ability to create cognitive social maps, Nachum and his team devised an experiment that paired a bat with an alpha male in a student and teacher relationship. The student bat was made to observe the teacher fly to and from a fruit stand. Nachum and his team also conducted an experiment that measured the bats’ brain activity when plastic objects were moved through the air. 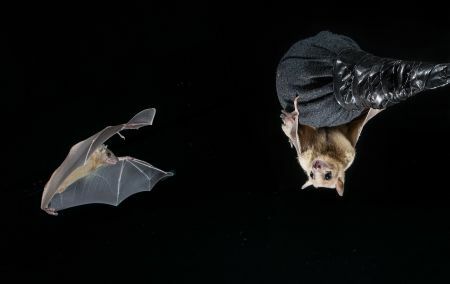 While the bat was able to keep track of the physical location of these objects, the social place cells were not active or responded very differently to the objects compared to the live bat. By understanding how mammals create cognitive social maps, we’re closer to understanding how humans evolved as a social species. It’s likely this ability to create complex social maps is what gave humans the mental tools to create large societies. 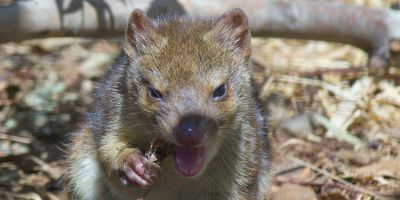 What’s not yet known is how these place cells are used in other relationships, such as the relationship between predator and prey. 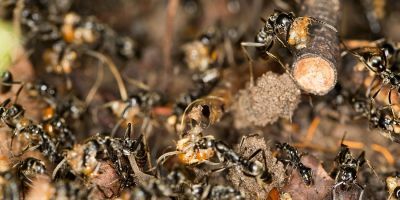 We also don’t know how non-mammals like insects (which don’t have a hippocampus) are able to live in social societies like colonies. If Nachum and his team are interested in mixing it up a little, I’m sure the echidnas of Australia would be more than happy to help. Are you keeping up with the latest health fad by feeding your fur babies raw meat diets? Think again!